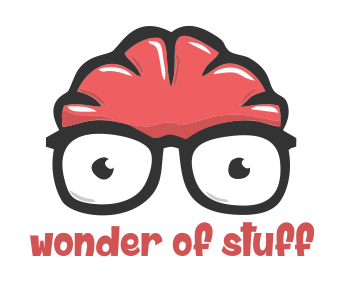 The Wonder of Stuff: Episode 56, 24th, January 2016 : Should we send Humans into Space? Episode 56, 24th, January 2016 : Should we send Humans into Space? "Should we send Humans into Space?" Enjoyed this evenings musings. Hopefully increased public interest in science and technology is due to engagement activities by research intensive universities �� well done chaps! Enjoyed this evenings musings. Hopefully increased public interest in science and technology is due to excellent engagement activities by research intensive universities 😉 well done chaps! Thanks Andrea! Spread the word!